Home Costa Rica News	Why is Costa Rica Becoming More Violent? Why is Costa Rica Becoming More Violent? 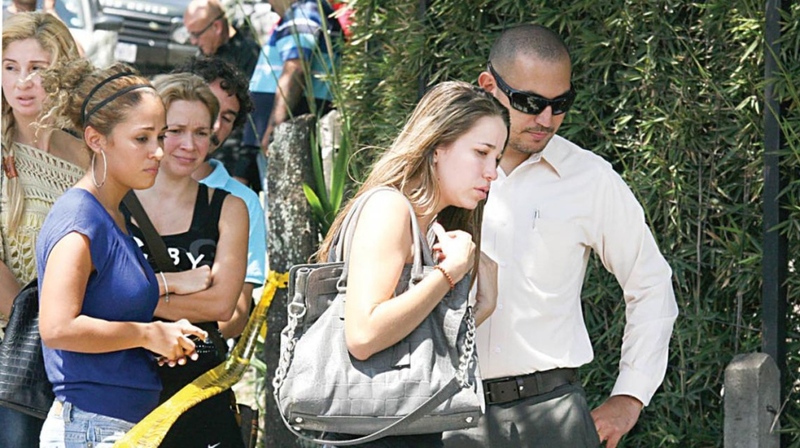 Costa Rica News – If you have been reading the news the last few weeks in Costa Rica, there have been multiple tourists attacks and deaths. Costa Rica’s recently-elected President Carlos Alvarado Quesada has officially hit 100 days in office. But his government is still struggling to stall worsening violence that is being driven by local criminal groups battling for control of domestic drug markets. Two recent examples include that of Leonel Mora Nuñez, alias “Gordo Leo,” who has been managing local drug sales and assassinations from a Costa Rican prisonsince his arrest in 2009, and Luis Angel Martinez Fajardo, alias “Pollo,” who continues to direct criminal activities in Costa Rica from a Nicaraguan prison. Along with increasing criminal fragmentation, a greater presence of firearmscould also be leading to increased homicide rates. In recent years, reports of arms trafficking rings allegedly connected to Mexico, Colombia and Panama have surfaced. The announcement last week of the creation of a new public security plan could signal a shift in the government’s overall strategy to combat warring micro-trafficking groups. The initiative, called “Creating Security,” is based on Medellin’s public security program and seeks to increase collaborationbetween federal and community officials, and prioritize resources toward prevention and police operations in high risk areas.